Corendon Touristic : Leading destination management and incoming travel agency in Turkey. Kemer only 42 km. 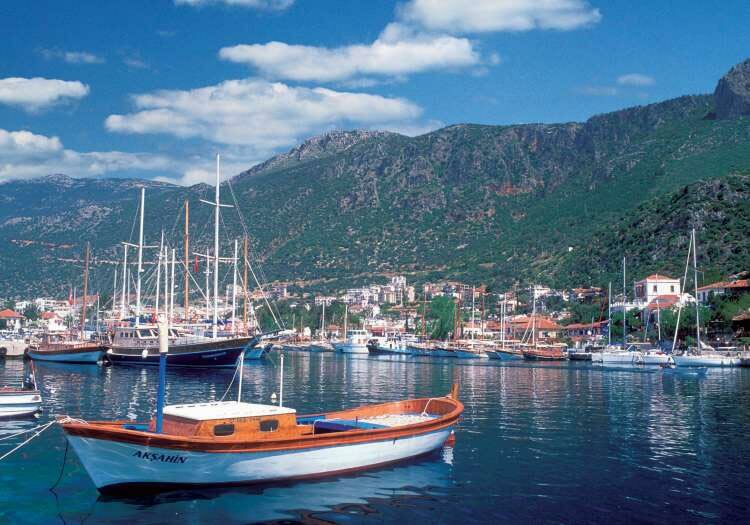 south of Antalya, is an important tourism centre with many hotels , holiday villages and modern marina. The most attractive characteristic of Kemer is its natural beauty, with many parks, and orange trees can be found everywhere.Sea, forest and mountains intersect at a point. 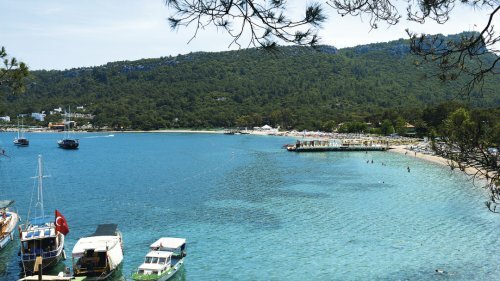 It is very attractive to see the clarity of the sea, green colour of the forests; sea's reaching out the pine trees, pine trees used as sunshades at the beaches.Starting from Beldibi location all the shore to Tekirova is a complete natural beach. You can enjoy the sea with the municipality beach located within the center of Kemer and Moonlight beach located near the marina. In addition to these you can enjoy the beach and the sea of the facilities against remuneration.Kemer has a long pedestrian with shops and eating places. The streets are wide, well maintained and full of trees and flower beds. Between the 2 beaches is the marina where you will find boats from all over Europe. One of regions of Kemer is Tekirova location seems to be scattered within the pine tree forests of 500-600 year with wonderful views. Tekirova situated in the Mediterranean shores of Turkey is 5 C warmer in winter and 5 C cooler in summer when compared to other regions. Üç Adalar and is bays within Tekirova with their marvelous and unique beauty are significant diving centers of the region. The clean and transparent sea of Üç Adalar creates and environment for Mediterranean seals and for many living creatures in terms of reproduction and living. Üç Adalar is declared as underwater national park as a result of the decision of Tekirova Municipality Council due to these features. Eco Park situated in Tekirova is worth seeing with its rich plant and animal variety. 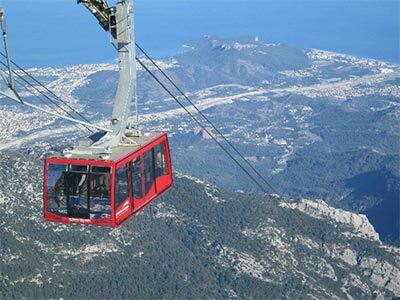 Eco Park is the one and only ecological park in the world including plant and animal species together.People can come out of the sea and cool of at the top of Tahtalı Mountain from sea to sky with the cable car line and can enjoy swimming in Phaselis antique city within Tekirova region. Another cavern near Tekirova location is Molla hole and it is situated at the east hillside of Tahtalı Mountains elevating from the west side of Kemer. Another cavern near Tekirova location is Molla hole and it is situated at the east hillside of Tahtalı Mountains elevating from the west side of Kemer. Çıralı located between Antalya, Kemer-Kumluca is the mountain of Gods. Olympus is the mountain of Zeus, God of Gods, and Gods come together on it and make decisions. There are unblinking flames on this mountain. Çıralı has a beach of 3,2 km and its width changes between 50-100 meters. Beach elevates from the sea with a soft incline. Its borders are rocks in both ends. It has thin grains and high quality sand in general. There is a river bed flowing only in winter season at its north. The river at its south reaches to the sea while it passes from the Olimpos city. Thus Çıralı beach is divided into two parts; its south is Olympus River and Olympus and Çıralı. Çıralı has an untouched natural structure and many Caretta Carettas nest the beach every year and it hosts many animals and plants within its environment. Besides its natural beauty, it has a marvellous beauty together with the near Olimpos city, Yanartas referred in mythology, orange gardens and greenhouses. 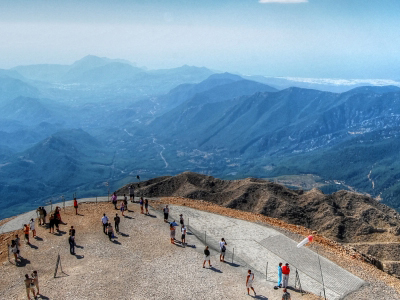 Tahtalı Mountain - The mountain so close to the sea 2300 mt. high / a trip from sea to sky with a cable car line. CORENDON TOURISTIC Ad Tanıtım Turizm Org. Ltd. Şti. Experience the full authentic atmosphere of Alaçatı, enjoy the beautiful location, admire the stone-architecture and appreciate the service at a unique hotel: Premier Solto Hotel By Corendon. Premier Solto Hotel by Corendon is the only boutique hotel in Alaçatı. 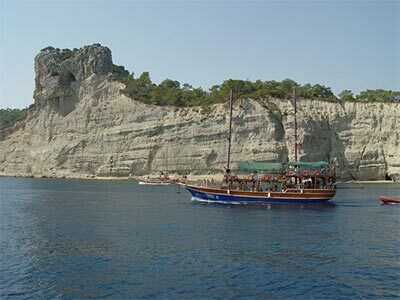 Located on the beach, it offers its guests the enchanting blueness of the Aegean. The hotel is situated next to the best known Turkish windsurf center of Port Alaçatı and its facilities including a resort beach club, a SPA with sea view , a large swimming pool and 88 rooms, which especially attract sport-enthusiasts to this most fashionable boutique hotel in the region. This hotel offers guests four different service concepts and the friendly team guarantees high quality services and customer satisfaction. The hotel’s restaurant offers a magnificent sea view and its menu includes tastes from the Aegean as well as world cuisine, making it an excellent and interesting place to dine in this region. The Corendon Amsterdam City Hotel Hotel Amsterdam is a 4 star hotel with 263 guest rooms and suites. 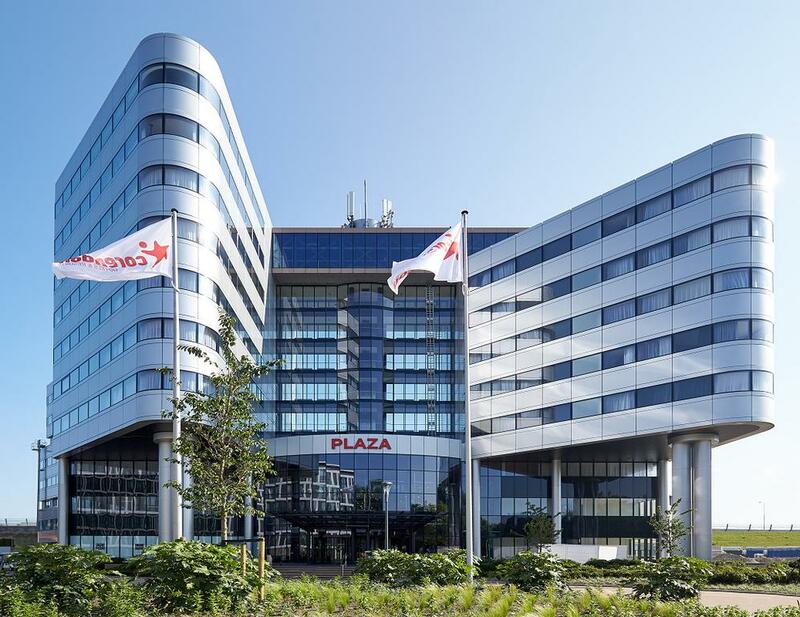 The combination of 263 comfortable guest rooms , the 1000 m2 Corendon Amsterdam City Hotel Spa , a restaurant, bars and the 737 Suite with flight simulator make the Corendon Amsterdam City Hotel Hotel Amsterdam a truly unique hotel. The hotel is centrally located in the Nieuw-West district of Amsterdam with convenient access to the city center, Schiphol Amsterdam Airport and Amsterdam RAI Convention Centre. The College Hotel is an intimate, warm and luxurious boutique hotel in Amsterdam's fashionable Zuid (South) area, right in the center of the city's Fashion & Museum District. 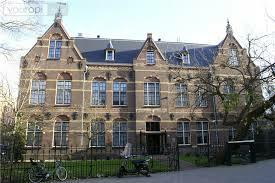 The College Hotel is housed in a stylish 19th-century building, which began life in 1895 as a school. Today the hotel and restaurant are continuing the tradition of developing talent, as the staff is students at various hotel management schools, managed by experienced professionals. The College Hotel's historic feel is a balance of respect for authenticity and state-of-the-art design. Its high ceilings, large open fireplaces and roomy staircases all combine to create a very special atmosphere in the lobby, the rooms and the restaurant. Grand Park Lara is situated in Lara, heart of the holiday destination near Antalya, pearl of the Mediterranean coast and offers you a complete different holiday experience. 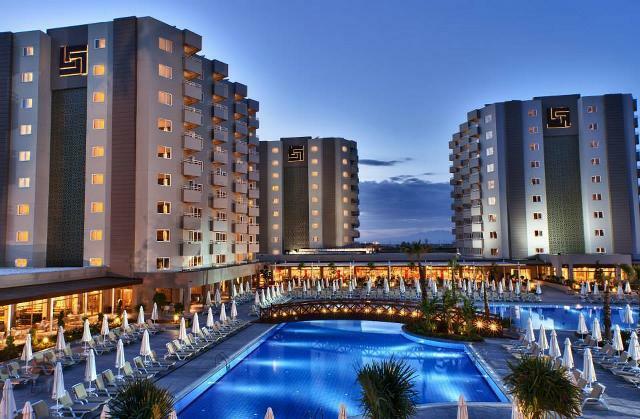 Grand Park Lara hotel, conveniently located at 14 km from the Antalya International Airport and just 16 km from the Antalya city center, has a modern and comfortable design. Besides the real “all-in” treatment, the guests can enjoy a rich choice of both Turkish and World cuisine tastes at the open buffet and à la carte restaurants. Grand Park Lara includes two open swimming pools, a four-track slide swimming pool, a children pool and a special sandy beach. Fitness, hamam, sauna and a rich choice of massage alternatives are available at the full-equipped SPA, so that you will feel at your best during your holiday. 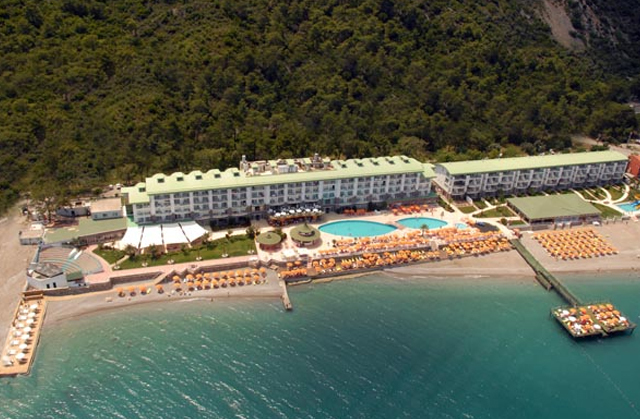 Grand Park Bodrum Hotel enjoys an enviable location overlooking the beach and offers modern rooms and facilities. An on-site spa, selection of dining options and spacious grounds make this is a perfect choice for beach-lovers with a taste for the finer things. Rooms have a double bed or twin beds plus sofa bed and an extra bed for a child if required, air conditioning, flat-screen TV, safety deposit box, hairdryer, full bathroom and balcony. Grand Park Kemer Hotel welcomes sophisticated travellers to a luxurious beachfront heaven with elegant accommodations, event venues and recreation facilities in this seaside resort town in Turkey. While in Beldibi, vacationers frolic on the crystal blue Mediterranean Sea shores. During spare time, tourists can venture a few kilometres to see the ruins at Phaselis located south of the city. Holidaymakers can also head to Goynuk, which is starting point for a hike into the Taurus Mountains along the Goynuk Canyon. Grand Park Kemer Hotel Beldibi provides a mini club, Internet cafe and well-equipped meeting venue that can accommodate up to 800 persons. Guests at this fabulous hotel take a splash in the beautiful seafront swimming pool and have revitalising treatments at the spa on site. Grand Park Kemer Hotel is on Ciftecesmeler Mahallesi Ataturk Caddesi in Beldibi, west of Antalya in Turkey. Visitors can check out caves, go hiking and climbing or explore historic cities several kilometres away. The Corendon Village Hotel Amsterdam is a truly unique hospitality concept. With three hotel wings; Plaza, Apartments and Urban, the hotel will feature 680 rooms and apartments. The modern 4-star hotel is conveniently located on Schipholweg in Badhoevedorp: a central location close to Amsterdam’s main business districts, Amsterdam Schiphol Airport and Amsterdam city center. Immerse yourself in a wealth of comfort and entertainment with a wide variety of business and leisure facilities. Corendon Village Hotel Amsterdam features an extensive selection of restaurants & bars, wellness facilities including a fitness area and swimming pool, and 11 fully equipped meeting rooms. Marble Stella Maris Hotel is surrounded by six hectares of lush gardens and pine trees, the 4-star All Inclusive Marble Stella Maris Ibiza offers a truly memorable experience in a unique environment. 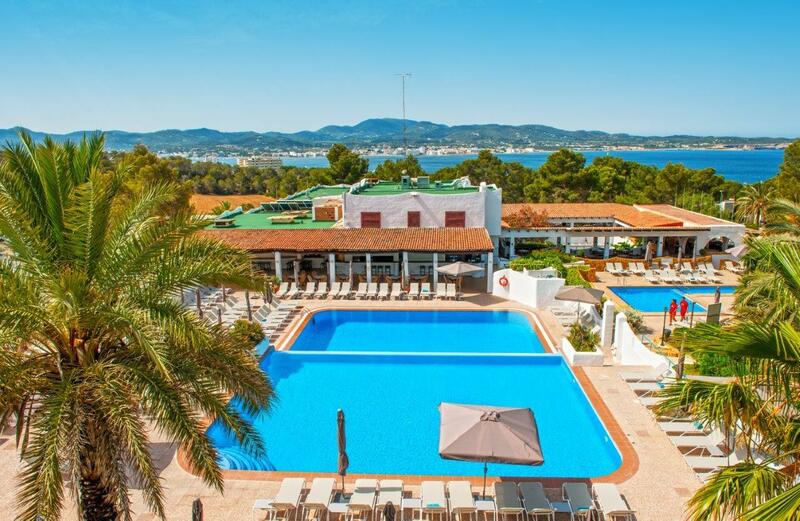 With a large variety of facilities, such as sport facilities, live entertainment, various restaurants & bars and free Wifi, Marble Stella Maris Ibiza is the perfect holiday destination. Savor a feeling of complete relaxation in one of the stunning outdoor pools, spoil yourself with a perfectly crafted cocktail at the pool bar and enjoy culinary creations in one of the fabulous restaurants. Within walking distance are two beautiful sandy beaches in the picturesque coves Cala Gracio and Cala Cracioneta, both on foot or with the free hotel shuttle service to reach. Discover the spacious villas, charming apartments, and modern hotel rooms surrounded by a colorful tropical garden in Jan Thiel Resort. There are on-site dive center, two restaurants, a bar, an expansive swimming pool, and beautiful Curacao sunsets to make your stay an unforgettable island experience. 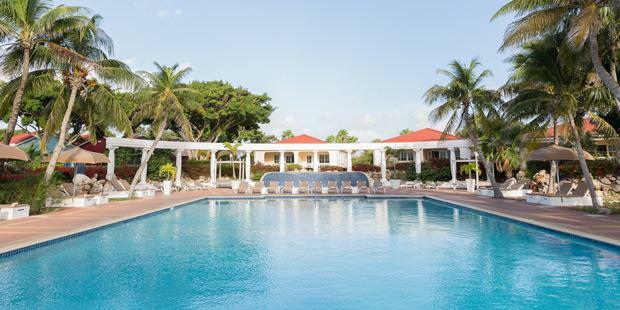 It is located only 10 minutes away from downtown Willemstad and 25 minutes from the airport. For your convenience, there is a car rental on-site and a selection of the best excursions available at the reception area. Araç kiralama talep ediyorsanız lütfen tercihinizi belirtiniz. How did you learn about Corendon Touristic?